Welcome back to my Music Diary – today for the 31st August! 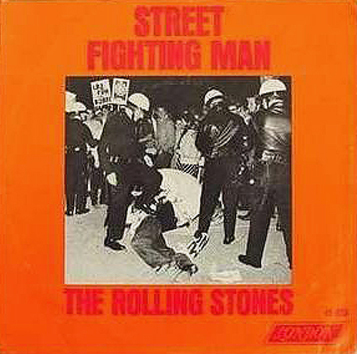 Back in 1968 the Rolling Stones single „Street Fighting Man“ was released. 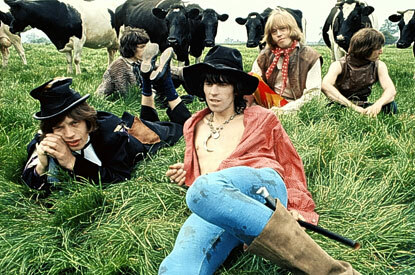 The track is from the legendary studio album „Beggars Banquet“ which hit the shops on the 6th December 1968. 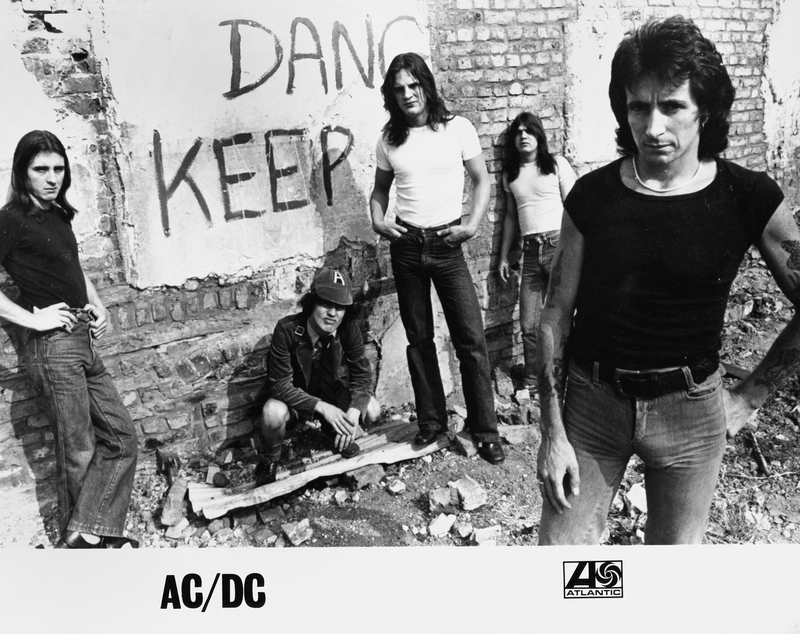 On the 1st December 1975 the second AC/DC album „T.N.T.“ was released in Australia. And it also remarks the beginning of the classic line up featuring Mark Evans as the new bass player in the band. Like the debut „High Voltage„, also „T.N.T.“ was only available in Australia and most songs of the album were available later on the worldwide versions of „High Voltage“ and „Dirty Deeds Done Dirt Cheap“. The song „Rock’n’Roll Singer“ is titled as „Rock’n’Singer“. „Can I sit next to you Girl“ was recorded before with the first AC/DC singer Dave Evans and released on 22nd July 1974 as a single. The new version on „T.N.T.“ is slightly different and approximately one minute longer. The Chuck Berry song „School Days“ was until 1997 only available on this release. 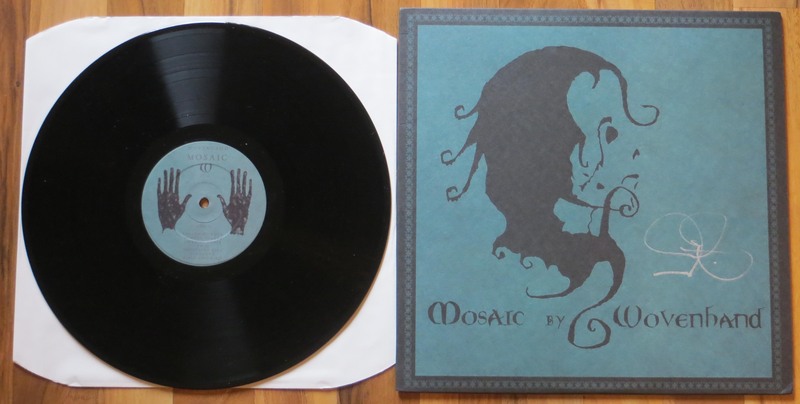 Then it was available on the „Bonfire“ box set. Welcome back to my personal Music Diary – today for the 30th August! 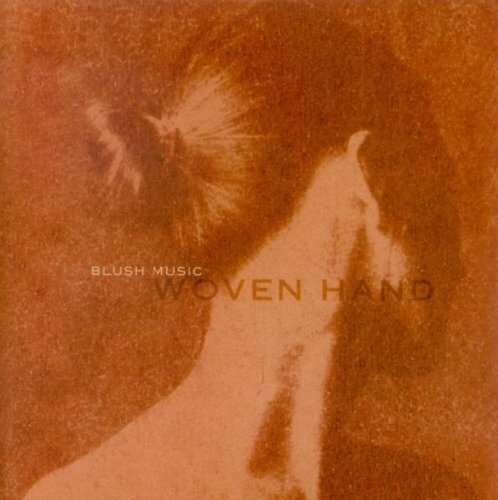 From Sounds Familyre Records, which distributes some of the Woven Hand back catalogue in the United States, I got the US edtions of „Mosaic“ on CD and Vinyl and the album „Blush Music“. 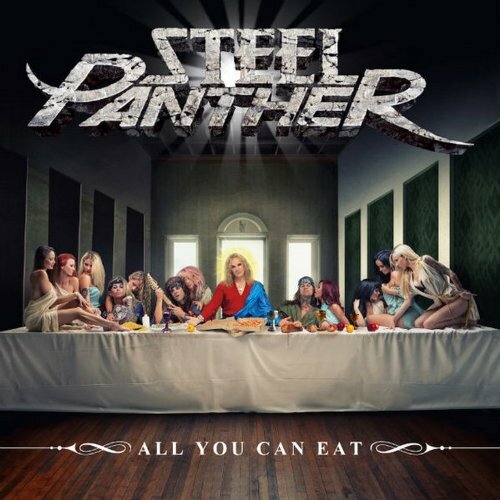 From the Steel Panther album „All You Can Eat“ (2014). Welcome back to my Music Diary – today for the 29th August! Today in 1958, Michael Joseph Jackson (singer, songwriter, member of The Jackson Five, The Jacksons) was born in Gary, Indiana. Starting his solo career in the seventies his big breakthrough was the legendary release „Thriller“ in 1982, which is still the best-selling album of all time. Nearly all songs charted the single charts worldwide and the video for „Thriller“ was game-changing at that time and is still a timeless clip. Guiness World Records recognises Michael „Jacko“ Jackson, who was also called „The King of Pop“ still as the most successful entertainer of all time. 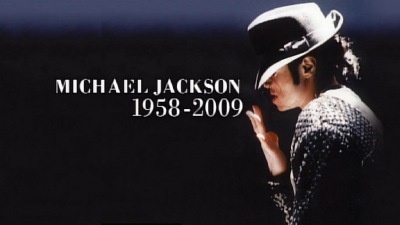 On the 25th June 2009 Jackson died after suffering heart failure at the age of 50 years. Welcome back to my personal Music Diary – today for the 28th August! 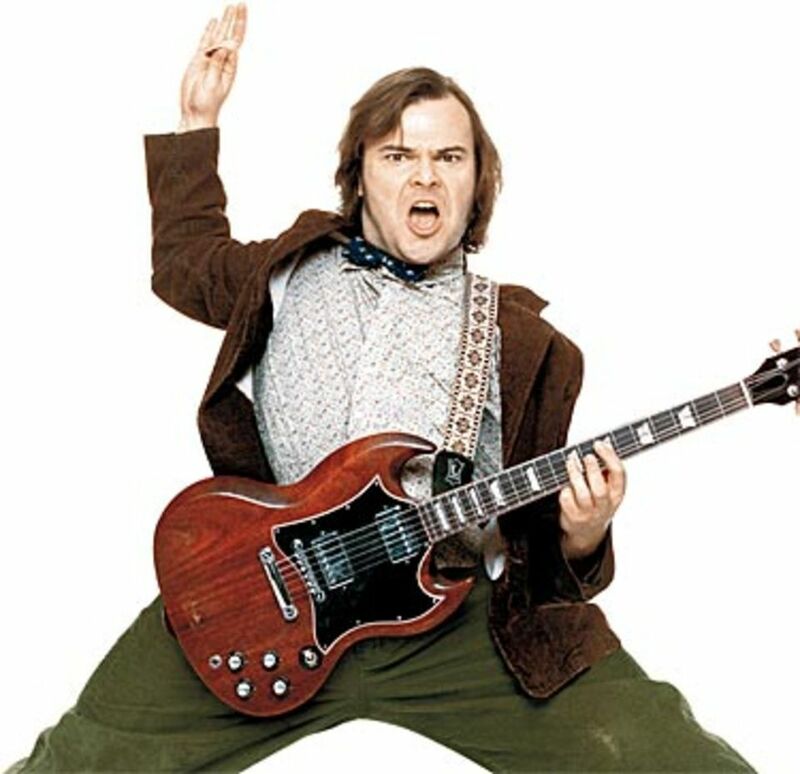 In 1969 Mr. Thomas Jacob „Jack“ Black was born in Santa Monica, California. Black is well known as a funny actor, comedian and also as a fantastic musician. With partner Kyle Gass he founded the rock duo Tenaciuos D in the mid nineties. 2001 was the selftitled debut album released. Mr. Dave Grohl (Nirvana and Foo Fighters) played the drums on all tracks and guitar on nine songs.